← Keep alive the Employers’ Liability Act, 1938! “I agree”, said Adharkar, “Our ESI Act was intended to provide social security to the employees in the organised sector and its aim was to cover the factories with ten or more employees and also to extend the scheme to establishments in industrial, commercial and agricultural sectors and thereafter to other areas too. But, the proposed Bill, says that the ESI Act and many other Acts are not applicable to ‘Small factories’ which term has been defined as “any premises wherein a manufacturing process is carried on and which employs less than forty workers”. The exploitation of common man by the economically mightier rich will be more acute, if and when this Bill becomes an Act. The protagonists of this Bill have not explained how the ESI Act and other Acts had worked against the interests of the nation. 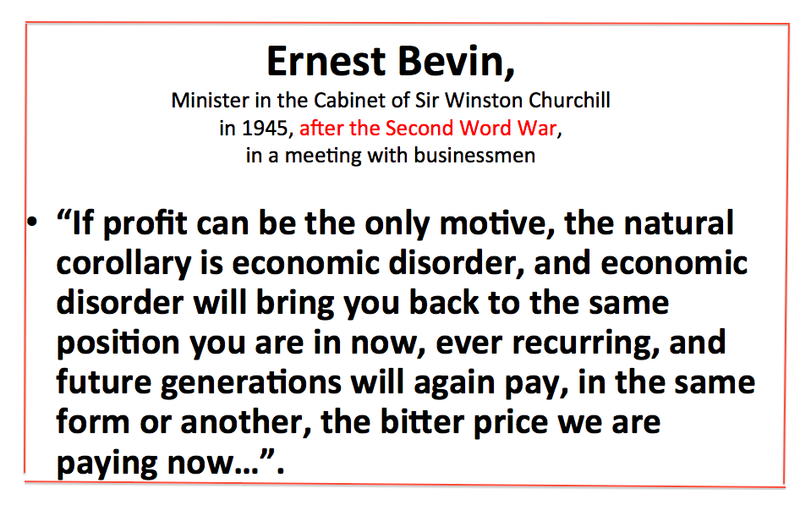 But, they won’t as their aim is to placate the moneybags and, specially, the MNCs, only and not the commoners”. Beveridge said, “ See, what Communism could not achieve has been achieved by Social Security. 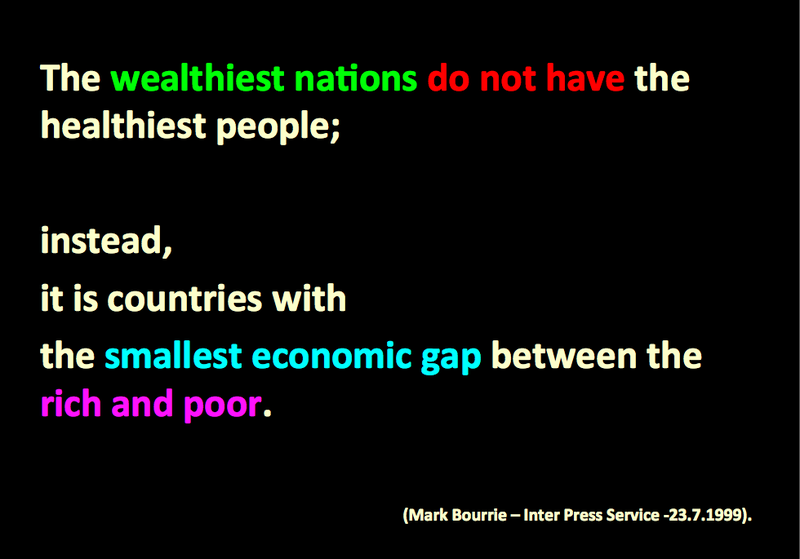 The rulers must aim for less gap between the rich and poor. That alone will make the nation civilised and the people happy. 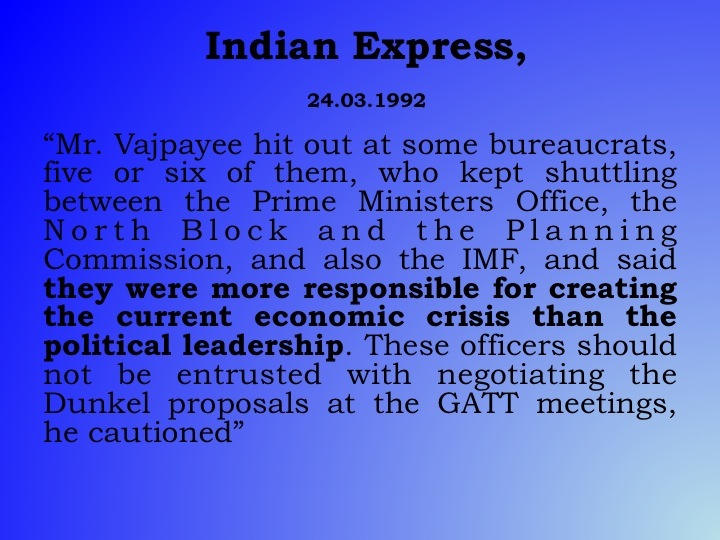 But, the basic flaw is that the Indian politicians do not care for Institutional Economics which focuses on understanding the role of the evolutionary process and the role of institutions in shaping economic behaviour. Indians can do wonders if they fine tune the organisations discharging the work mandated by the Acts to work effectively. But, they propose to drive those organisations out from the factories employing less than 40 workers”. All others were listening to Beveridge with rapt attention. Beveridge continued, “One must read, at least, Edwin E. Witte. He said that “All or most of the institutional economists have been pragmatists, studying facts, not for their own sake, but to solve problems and to make this a better world to live in”. But, Indian politicians are in a hurry to please the rich and ditch the poor. As you said, unless the source of income of the political parties in India is made transparent, India will continue to be run only by the educated dupes. It will not become a civilised nation. A nations social security measures and their effective implementations are the symbol of civilisation. One can refer to the Human Development Index in this regard. 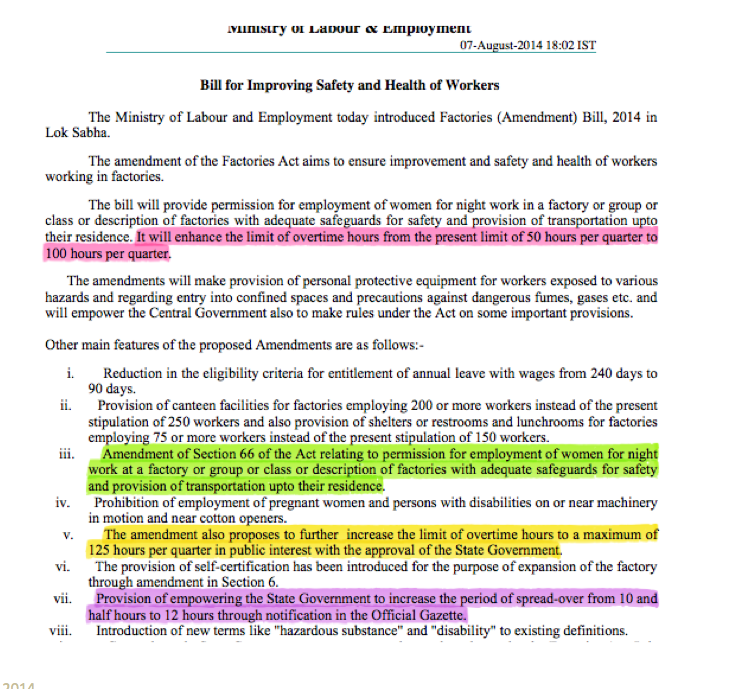 Seen in this background, “The Small Factories (Regulation of Employment and Conditions of Services) Bill, 2014” is a move in the wrong direction, where there will be total slavery in the nation. I feel sorry for the common people of India”. Bismarck said, “ I feel very sorry for the poor in India. We, the Germans, built our nation. But, the Indians sell their nation”.